This sitemap is for internal use. 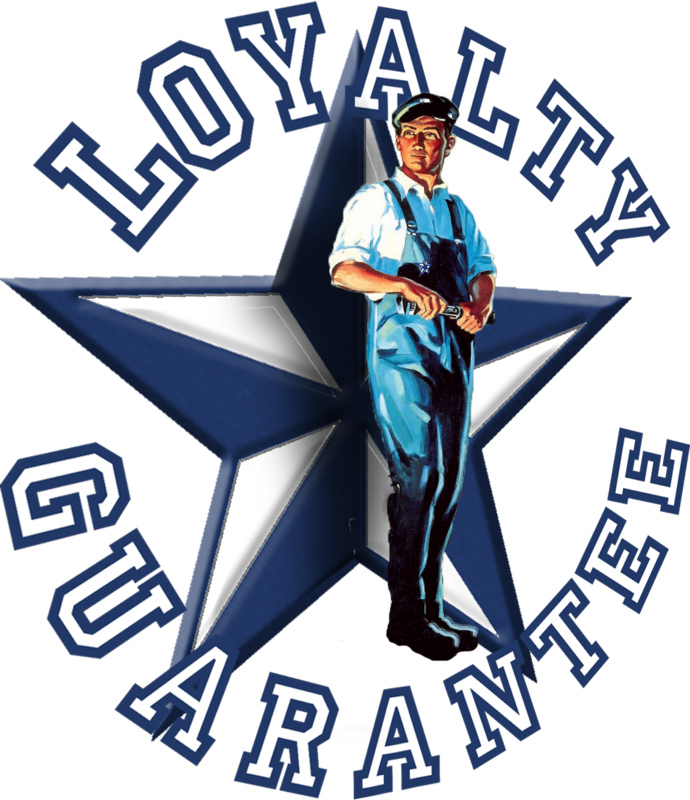 This reflects a list of all pages (micro-site pages) on Texas Master Plumber. This will automatically update with new content additions. For SEO purposes ongoing updates are made regularly to each of these pages to keep them relevant and timely according to Google best practices for search engine optimization.